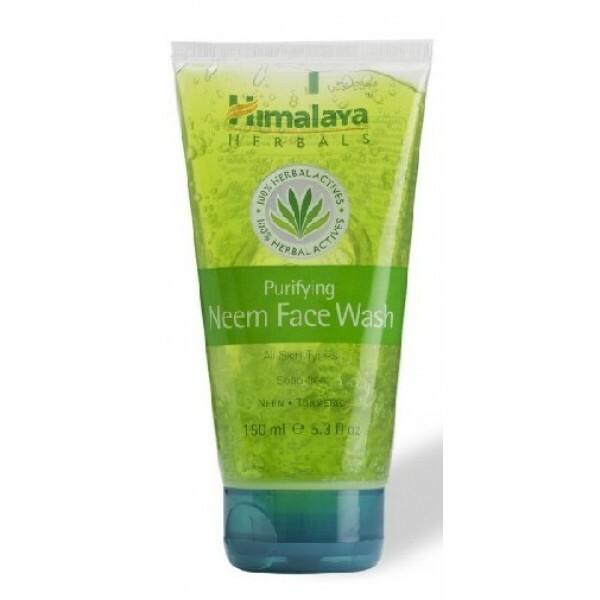 Himalaya Herbals Gentle Exfoliating Daily face Wash geschikt voor alle huid types. Himalaya Herbals Gentle Exfoliating Daily face Wash geschikt voor alle huid types. Basis ingrediënten: Apricot & Aloe Vera.